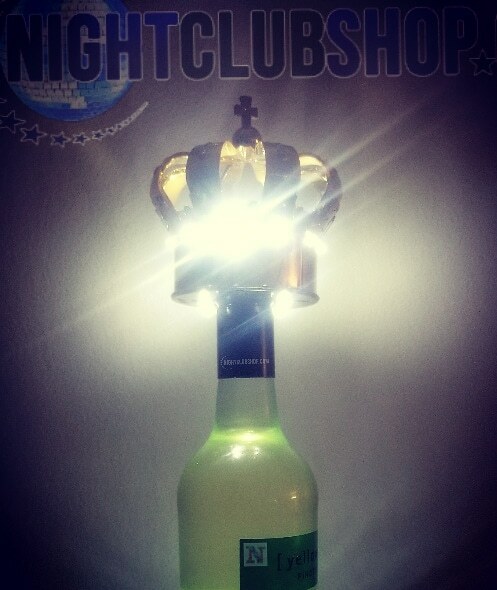 Other than our Electronic Champagne Bottle Sparklers "LED NITE SPARX", our "LED CHAMPAGNE BOTTLE CROWN" is another great alternative to bottle service delivery. 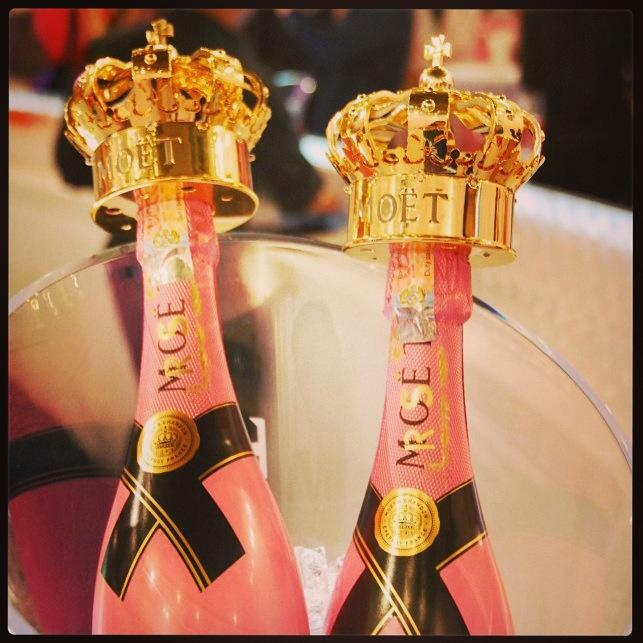 All you have to do to use it is simply place the "LED Champage Bottle Crown" on top of the champagne bottle, turn it "ON", and then watch it light up the table and your Bottle Service Delivery and presentation. This PRODUCT the "LED CROWN" is currently being manufactured and made. There are limited supply of these units and Pre-Order's will take presedence and priority when it arrives and is available. LED Crown or LED Tiara can be customized in Bulk Orders of 300 Pieces or more.